McGraw-Edison fuses (Kearney) has origins that date back to the great Thomas Edison. The Kearney brand was a family company founded in 1926. Over the years they developed a vast array of reliable and durable connectors and hardware, such as split-bolt connectors, h-frame connectors, type X fuse links, interchangeable fuses, and more. Thomas A. Edison, Incorporated, one of Thomas Edison’s original companies founded in 1910 combined with McGraw Electric Company in 1957 to form McGraw-Edison. In 1985, McGraw-Edison fuses became part of Cooper Power Systems. When RTE fuses was acquired by Cooper Industries in 1988 and merged with McGraw-Edison Power Systems, Cooper Power Systems was formed. 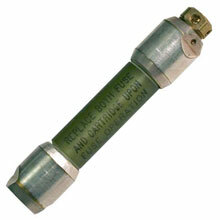 The ELSP Current-limiting Backup Fuse which is used in series with low current primary protection devices such as a Bay-O-Net Fuse or MagneX Interrupter. The ELSP fuse is used in transformers to protect and isolate faulted equipment. 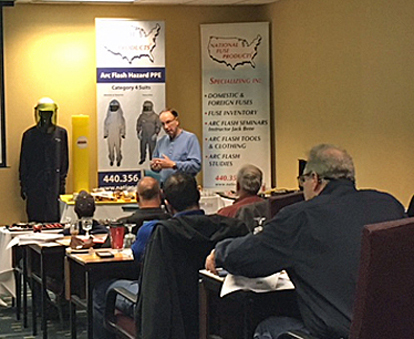 When connected in series with a low current primary protection device, the fuse becomes an element of a two-part protection system that gives a full range of fault protection. This two-part system provides low current protection with the replaceable expulsion fuse or resettable MagneX Interrupter, and it adds the energy limiting protection of a current-limiting fuse. The Bay-O-Net Fuse Link is used in Bay-O-Net fuse assemblies to protect distribution apparatus from damaging currents and to protect distribution systems from failed apparatus. Bay-O-Net fuses can be used on single-phase conventional and self-protected distribution transformers and on three-phase equipment. 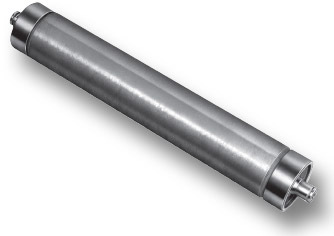 The ELX fuse is a full range current-limiting fuse designed to provide over current protection. It is completely interchangeable with similar fuses using industry standard clip-style and dry well canister mountings. The RTE® ELST full range current-limiting tandem fuse assembly is designed for use in pad mount switch gear filled with transformer oil or approved equivalent. It may also be used in large pad mount transformers. If you don’t see what you are looking for, you can reach us by phone at 800-328-0496 or contact us by email. 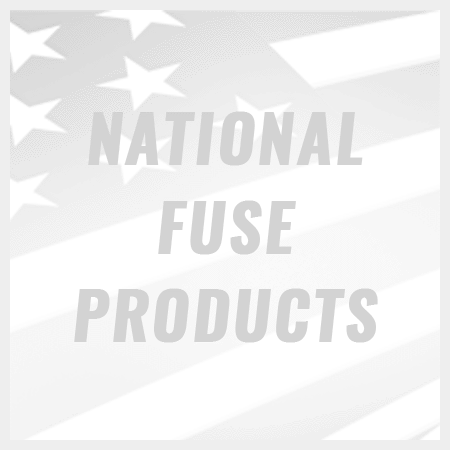 National Fuse is proud to offer superior customer service, and our knowledgeable staff will be happy find what you need and quickly package and ship it to your door.